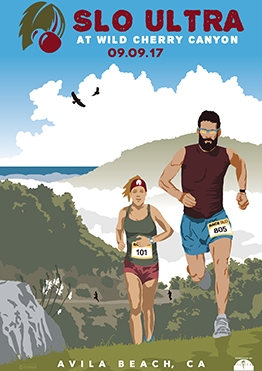 Race SLO evolved in 2010 to produce top notch endurance events made to inspire athletes of all ages and abilities to reach their goals. We provide life changing opportunity for badassery. Exemplifying the best of San Luis Obispo County and California’s Central Coast, our team is professional, welcoming and wild. We are #EnduranceTownUSA. Welcome to our beloved community! You are one of us. Read about your fellow Tribe members, get inspired and then share your story. 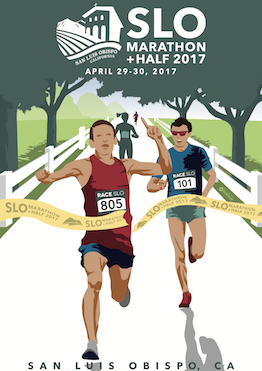 Earn a free race entry, specials on Race SLO merchandise and VIP experiences by joining the Race SLO Tribe today! Submit your inspiring story as well as photos and then tell us why you “Race SLO” by emailing media@raceslo.com. Visit our Race SLO Tribe Community Blog for all the latest stories from our community. Flex your Race SLO pride and purchase our athletic gear on our online store powered by Left Coast Tees. 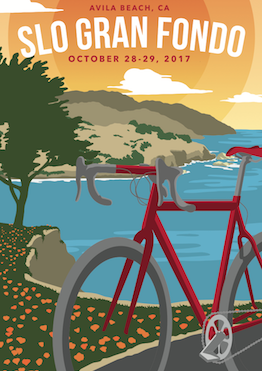 We look forward to hosting you at one of our events and having you experience all that California’s truly epic Central Coast has to offer.